Are You Looking For An Expert Electrical Contractor With A Good Reputation To Carry Out Your Business Installation and Maintenance? Peninsula Solutions Electrical Contractors Installation and Maintenance Team Exeter believes that the safety, effectiveness and continuity of electrical installations and maintenance are reliant on the accuracy of the original design in combination with the quality of the workmanship. As a well established and fully NICEIC approved contractor, we are confident that we are able to provide electrical installation and maintenance solutions tailored to the specific needs of our client’s. We can help design a customised planned maintenance programme to ensure that your electrical installations are fully compliant and up to date with the latest regulations, leaving you to concentrate on your business. 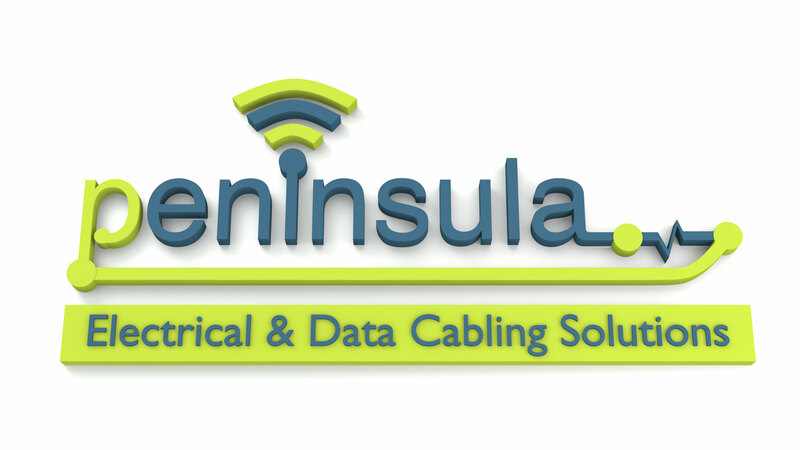 Peninsula Solutions electrical installation and maintenance solutions include Emergency Lighting tests, lamp replacement programmes, electrical testing to BS7671, portable appliance testing (PAT) and fixed wire periodic inspection reports (EICR). No matter what the size or complexity of the installation or maintenance you may need, Peninsula Solutions are able to assist you in all aspects of either your existing or future electrical installations. There are always times when electrical installations fail unexpectedly so being able to call upon an established, competent and qualified electrical contractor for reactive maintenance is essential for all companies. Peninsula Solutions are able to provide a year round 24/7 call out facility for our customers. Our electrical team demonstrates confidence and professionalism in any working environment, from shops, offices, commercial buildings to occupied industrial premises and educational establishments. All our electrical installations are fully tested and certified to ensure they conform to all current legislation and standards, which is supported by our NICEIC accreditation. So if you are looking for an installation and maintenance team to look after your business premises then look no further and call Peninsula Solutions Exeter today on 01392 444757 or click here to e mail us or use the “Contact Us” page and we’ll get straight back to you to discuss your requirements.